With the K-Pop culture invading the music scene here in country, Korean cuisine wasn’t far behind. It introduced us to more food options that didn’t only tickle our palate but left us craving for more. One of the most popular Korean dishes now is Samgyeopsal. You’ll find Samgyeopsal restos left and right and at the mall. My family and I loved it because it’s usually served eat-all-you-can style with flavorful fatty meat which you grill on your own on the table — giving the meat that smokey BBQ flavor we all love. After grilling, it is usually dipped in seasoning made of salt and pepper mixed in sesame seed oil, and then wrapped in lettuce along with grilled slices of garlic, grilled slices of onion, shredded green onions, and kimchi. One of its major setbacks, though is that it can be hard on the budget at around ₱400-500 per person. It can also be hard on our health because it’s served buffet-style. Well, I found how we can treat ourselves to Samyeopsal and satisfy my cravings without breaking the bank nor straying too far from my diet — meet Bonchon’s Korean BBQ Bibimbowl. 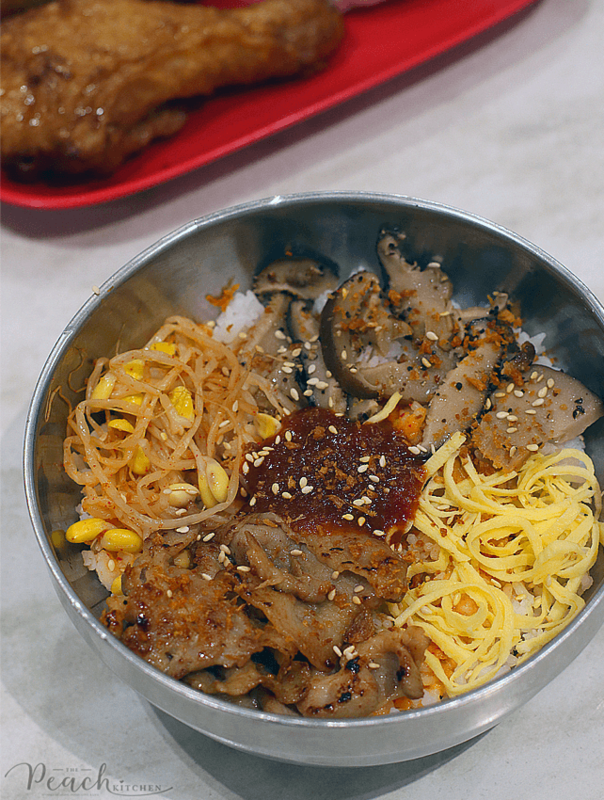 The fambam and I went to Bonchon Trinoma for lunch the other day and found out about this new Samgyeopsal-inspired Bibimbowl. For only ₱105, you’ll get savory & smoky pork strips, imported kimchi flavored bean sprouts, and sesame shitake mushrooms that is mixed with the perfect balance of bold, sweet and spicy Korean sauce on top of steaming hot rice. Sulit na, diba? We all loved it especially Ykaie because Samgyeopsal has become one her favorite food. Another thing we love about this Korean BBQ Bibimbowl? Not only do we get to treat ourselves to Samgyeopsal, we also get to enjoy our other Korean favorites from Bonchon at the same time like this 2pc Chicken in Soy Garlic Boxed Meal (₱172), Chapchae (₱105), and Strawberry Cheesecake Bingsu (₱99) for dessert. Hay naku, mga kumare! If you haven’t tried this yet I suggest you try it ASAP! I had high hopes for that Samgyeopsal Bibimbowl. Unfortunately, hindi masarap. 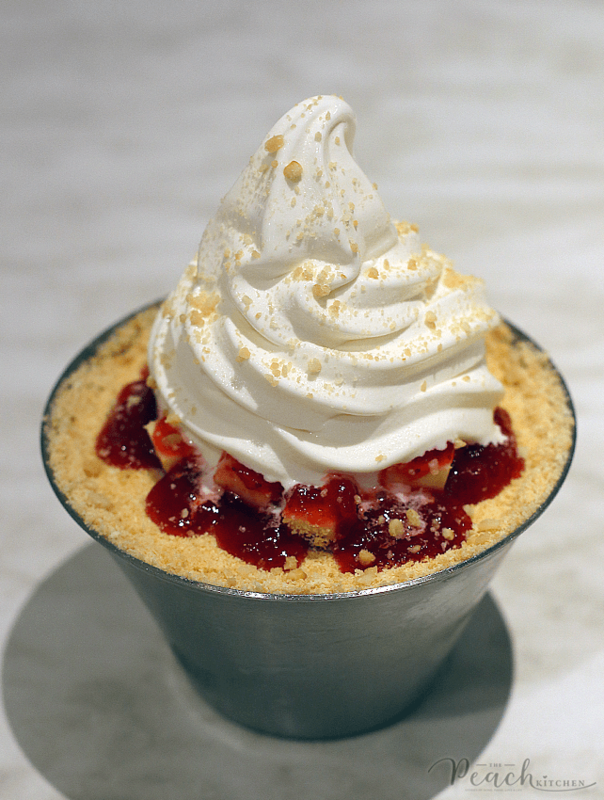 I love their bingsu, though. 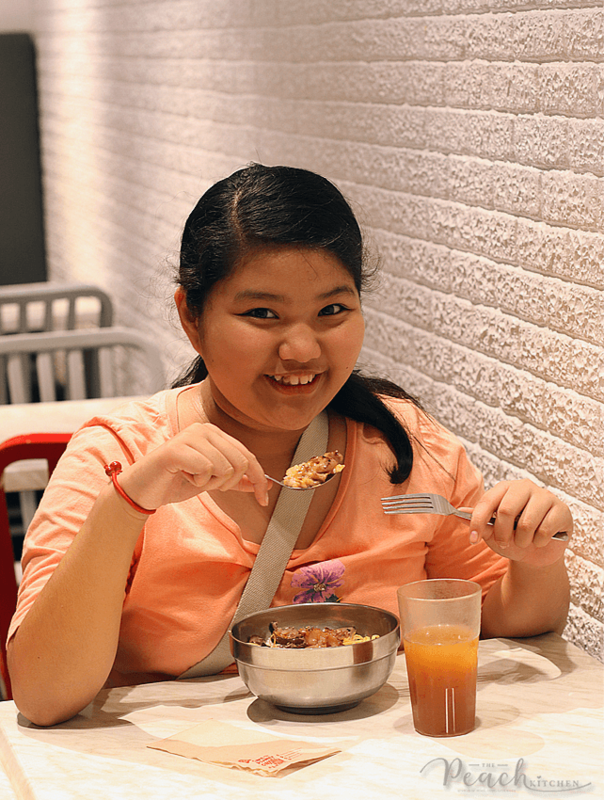 It’s been a while that we have not eaten in Bonchon! 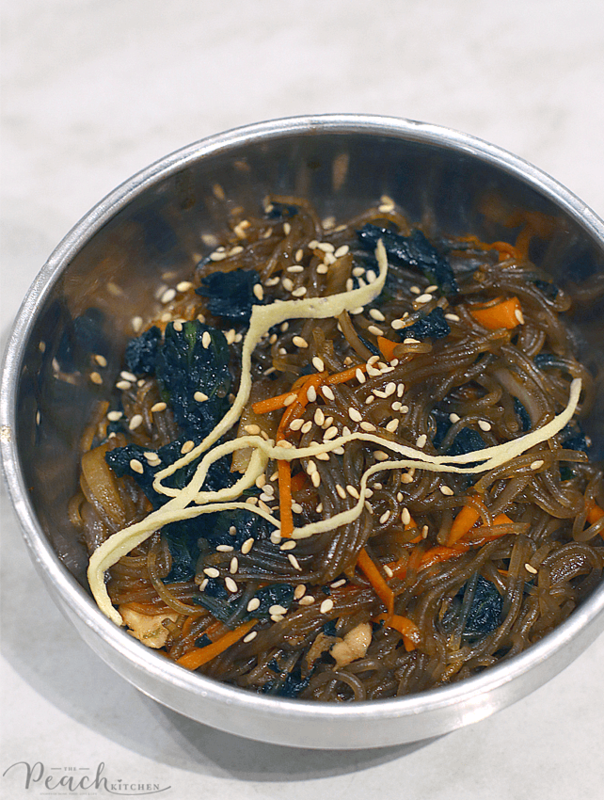 We love the Chapchae, I guess we should try this bibimbowl on the next visit. Love Korean food, and it is my best friends’ favourite. Definitely would love to give this a try! I had never seen nor heard of this food (I would butcher the spelling…) but it looks divine!! Want to taste these delicious dishes … I have a real passion for Asian cuisine. The best in the world! This looks so good I love Korean food so flavourful ans delicious always. I haven’t really tried Bon Chon’s bibimbowl pero I’ve been tempted several times to take a detour and order it when we pass by the fastfood in market market haha. This looks so delicious and quite interesting! I’m sure it will gain popularity just like KPop!! Now this sounds like it would be absolutely delicious! I have to admit I don’t think I’ve had much Korean food before that’s definitely something I need to change! This looks so amazing! I’ve been wanting to try Korean food. Everything looks incredible. Oh I have tried Korean food while living in China. Loved Korean Barbecue. Need to try it again. it is been a long time since last time. I don’t think I’ve ever tried Korean food. I bet I would really enjoy it. Wow, that is expensive! Very interesting and very beautiful, especially that dessert! This looks yummy and healthy!! 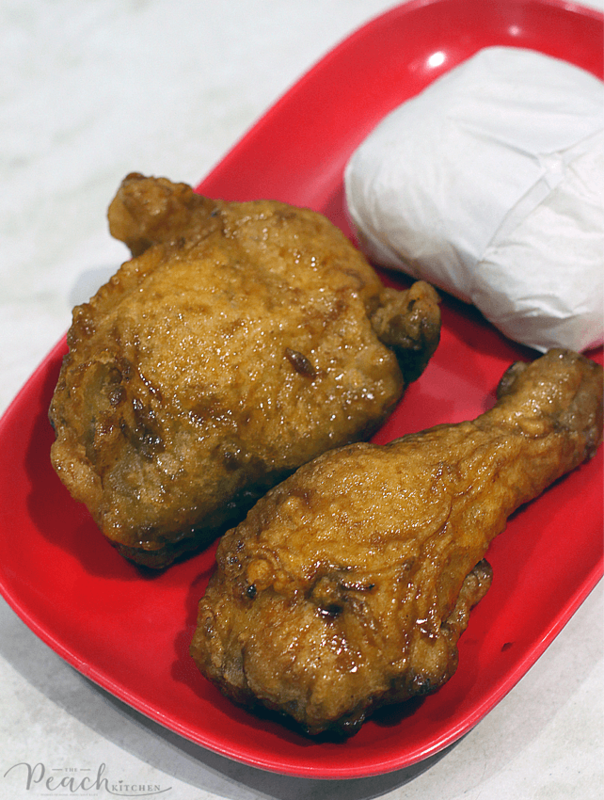 Sakto may Bonchon sa District sa tapat. Try ko nga. Looks like delicious food, I love Korean food. Love this BBQ bibimbowl that dessert looks awesome too. When it comes to korean food, this is topnotch. I adore how tender the chicken they’re serving . This is definitely my first choice. I love Korean food, this dish looks delicious. I wish I knew how to cook Asian food. I’ve never tasted Korean foods but they seem too delicious. I am going to check Korean food recipes. This looks so good! I haven’t tried Korean food much before, but that desert looks delicious. I’d love to give it a try, thanks for sharing!